It’s so gratifying to see your work in print! 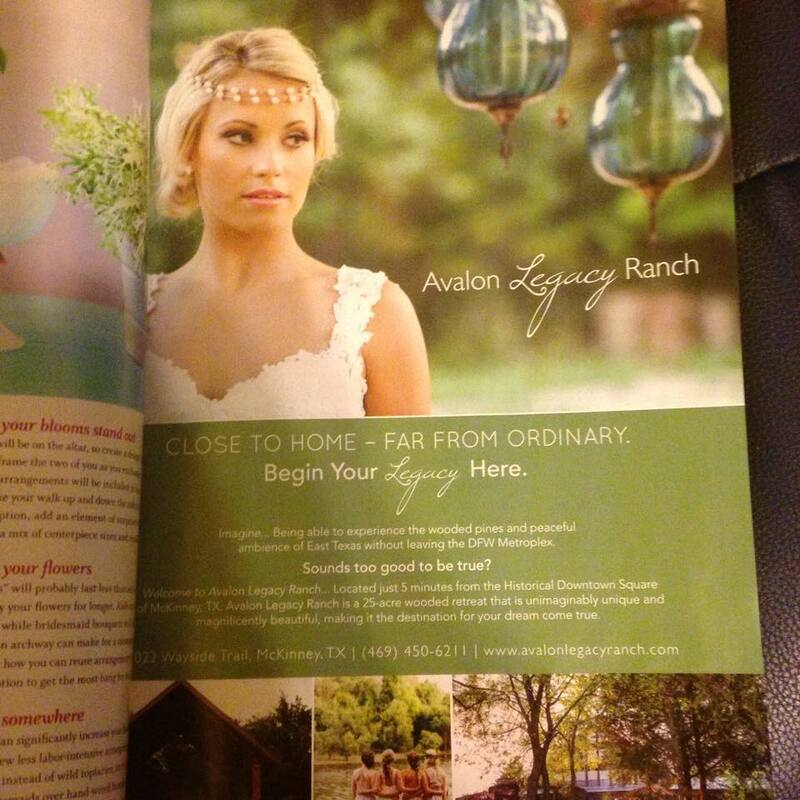 Avalon Legacy Ranch published a lovely piece in The Knot using imagery from the recent stylized bridal shoot we did for them. We feel great knowing that they were as pleased with the outcome as we were!